It's been a while hasn't it? 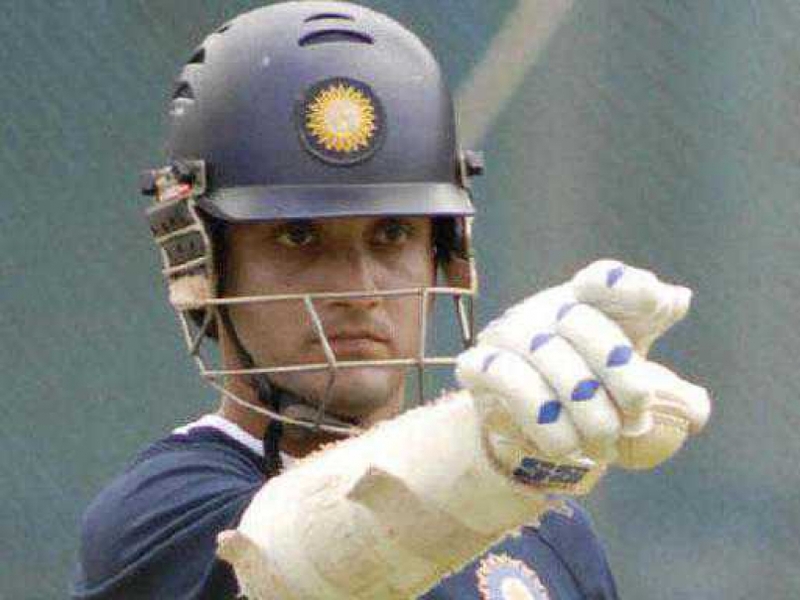 To be honest, there were hardly any topics that pushed me to write, until now that is..
Saurav Ganguly, Dada, that eternal fighter, has been thrown (if I may use that word) out of his team again. To be honest, he had it coming, the indications were clear during last year's IPL auctions, but there was still hope in the form of a certain Mr. Subroto Roy, but this year, the saviour turned sour, the poor Win/Loss ratios and the bad publicity got to him, like so many others, and thud went the axe and not the auctioneer's hammer. Also, his personal form had probably never been worse, he's been struggling throughout the fifth edition of IPL, during the earlier slumps he had age on his side, but now he is touching 40, and this time, we are pretty much sure that this is it....we won't see him bat again, ever. But, we've been proven wrong before, haven't we? It's as if he does it on purpose, our group of Ganguly fans have time and again thrown up our hands (like millions of others) and said Naah, aar kono upay nei, ebaare jete hobe ('No, there's no other way, he'll have to quit') or other regional variations of the same phrase, for Ganguly's appeal is not restricted to any particular state..and before we know it, he has somehow managed to enter into the field again, speaking and acting as if he had never left...and us fans, those who had thought all was lost, are suddenly backing him again, spitting fire at all those who dared to criticise him. Why do we back him? Why do we stand up for him when we know deep within our hearts that he is well past his peak and that it just doesn't make sense playing him in a team where he is the oldest, slowest guy around, 'for his captaincy moron' you say, and try to convince yourself, he is the best captain that India's ever produced, right? Maybe....but tell that to the other 10 guys, what right does the 'has been' player have to tell us how to bowl, bat, field or run when he can't save his life doing any of the above four? Public Demand, goddamnit....we want to see him play. We don't care if he is the slowest man in the stadium or the planet, we don't watch Salman Khan movies because they make sense do we? The truth is, he is the king of comebacks, every time we write him off, he just somehow crawls back, and we are there watching if he can pull it off again, an innings of 38 runs scored from 38 balls isn't remotely worth mentioning, but last year, in IPL 4, that's what he did, and the crowds? They went crazy, one could have been forgiven for thinking that he had score 220 runs in 60 balls, that's how we reacted. A fanatic somehow managed to get onto the field and prostrated before him, summing up all the emotions. I believe, we are all backing for dada because he is the underdog, everyone has written him off, he has no chance whatsoever, and we somehow feel that we too are like him, wronged and thirsting for vengeance. Imagine, the Australian coach he managed to get for the Indian team, the most high profile job a cricket coach can have, how does he pay off his gratitude, by dropping him from the team of course. The multi-millionaire actor/owner of the city franchise, what does he do to the captain, the city's blue eyed boy? Sack him from the post and subsequently the team in spite of the fact that at that point of time, after 3 editions of IPL he was the leading run-getter in the team...he had been wronged. But can he salvage his pride? Can he give it back with interest to the very people who had written him off, we sure hope so. This time, it's pretty much final, he is gone for good. Sure, we'll see him again, as a commentator, as a cricket expert, but it won't be the same. The royal bengal tiger belongs to the wilderness, not in a zoo, but that's how life is. Sure, we would love it if he went out with a bang, but time never sits still for anyone, and it's time that we, and he, realise that. But here's hoping against hope for that one last chance, for that one last moment of brilliance where he makes us get up and take notice, muttering in amazement, dada is dada. He's still got it.